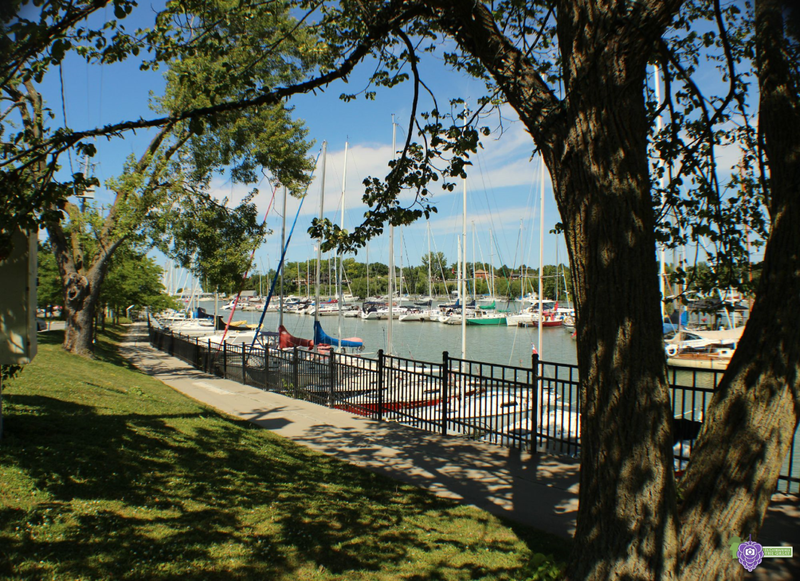 A popular park with the locals and the likes is Lakeside Park in Port Dalhousie, a 1,500 feet of sandy beach, picnic area, concession stands, a carousel, playground equipment, dressing rooms, washrooms and parking area, pavilion, Waterfront Trail and the Port Dalhousie Harbour Walkway. It’s been awhile since we’ve visited the old Harbour and Park. 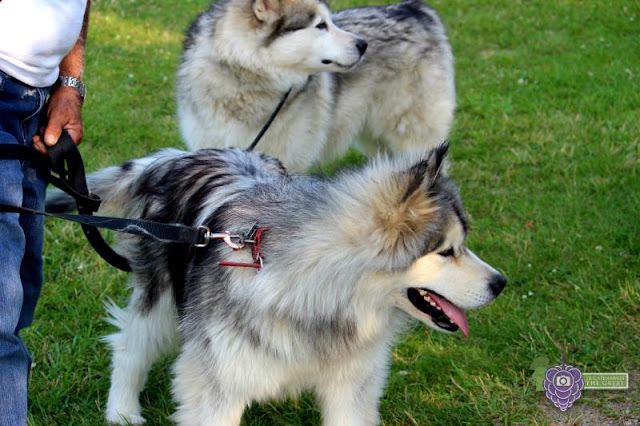 The weather was fine, around 24 °C on a bright, sunny day. 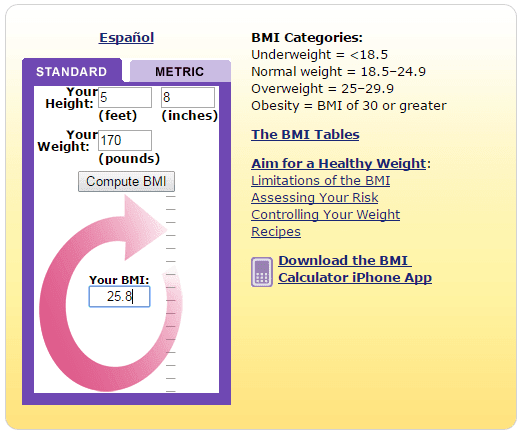 WIRT: Interesting Chart Shows 6 HEALTHY-weight Women All Look Different on the BMI Scale! 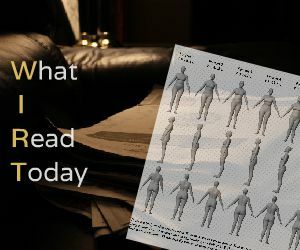 Body Max Index or BMI as it is more commonly called, is a value derived from the mass (weight) and height of an individual (body mass divided by the square of the body height), and is an attempt to calculate the amount of tissue mass (muscle, fat, and bone) in an individual, and then categorize that person as underweight, normal weight, overweight, or obese based on that value. However, there are criticisms of using the BMI to define obesity in individuals, one of which being that BMI was designed for population studies, not individuals. Let’s check out these charts. SHAREABLE Tip #13 - 3 FOOD WASTES You Can Put to Good Use! In regards to the article, I’ve learnt such waste is unnecessary because a lot of what we throw out can be reused, as Casey Berglund, a registered dietician in Calgary, stated in the magazine. 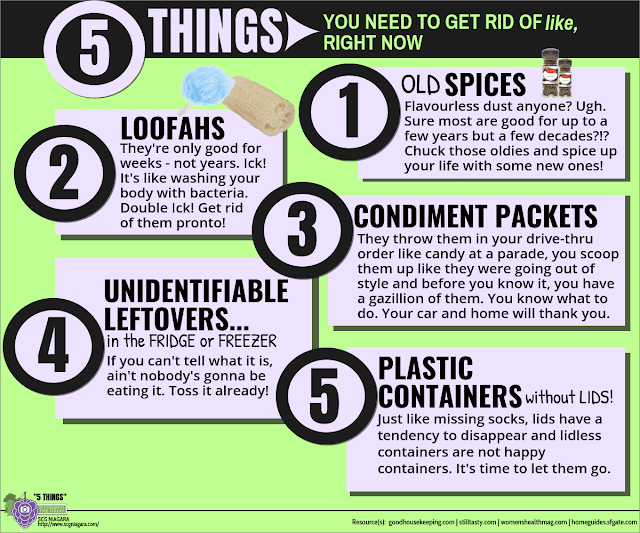 Below are 3 food trash examples she gave that can be turned into kitchen staples. I was elated to read about the third food waste since I personally do this all the time with this dairy product. I usually grate it into my soups! 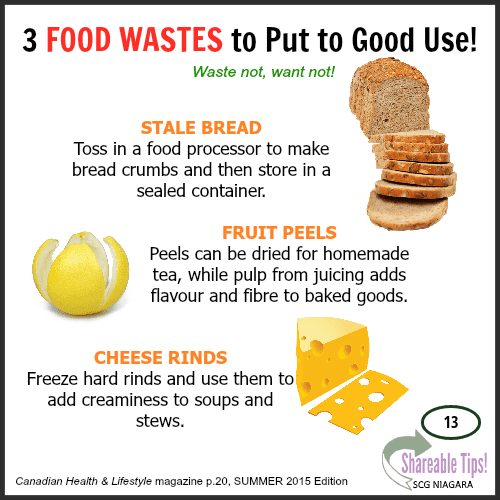 3 FOOD WASTES to Put to Good Use! Toss in a food processor to make bread crumbs and then store in a sealed container. Peels can be dried for homemade tea, while pulp from juicing adds flavour and fibre to baked goods. Freeze hard rinds and use them to add creaminess to soups and stews. 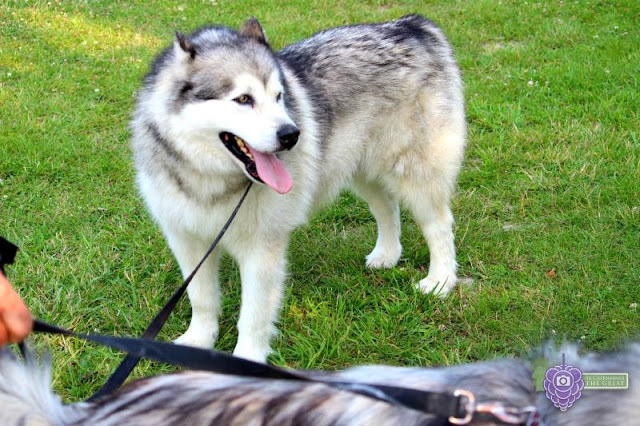 While going for a morning stroll along the Welland Canal, I spotted a couple of Alaskan Malamutes, those domestic dogs that look like wolves and are best known for hauling sleds.